Write For Us - Get Featured On HomeSecurityList! 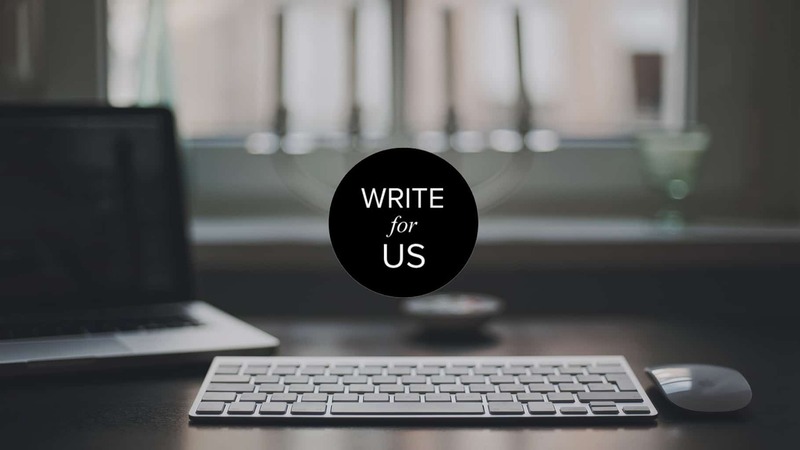 Write For Us – Get Featured On HomeSecurityList! We’re always looking for fresh new voices to write articles for us. So, if you have an idea that will interest our readers and help our industry grow, we will be glad to hear from you! We cover topics ranging from home automation and the home security niche. However, if you have a fresh topic that would get our readers wanting more then you definitely need to contact us! Writing for Home Security List takes a bit more effort. We want your article to look as good as possible and we’ll help you get there. Please take note that we only accept original content. Definitely no plagiarism and drafted articles must not be found anywhere else on the web. Don’t send us press releases or sales pitches. We are most likely going to ignore them. – Offers a clear argument and not just tips and tricks. – Article must be bold, creative and interesting. – Is written for an audience of professionals. – at least 2 internal links and 2 links to source or authority sites. – HQ images only and credit your source. – I supported with real facts, convincing arguments with less opinions (fact-check and cite sources if needed). Email your topic suggestions first to Rienzi ([email protected]) – he’ll tell you which one to go for! Article that have 1,500–2,500 words. It must meet most thorough content and editorial criteria. Articles that have 900–1,500 words. These articles must be casual in tone and content. Great for less rigorous tutorials and posts. Paid Articles – We are willing to pay $50 – $100 for a blog post provided that quality is at it’s finest. We only entertain publish authors so please keep that in mind when reaching out. Also, we will require that you promote the content across your blog channels and on sites that you own or publish content. Email rienzi with your proposed content. An organic link to your site or business site within the author byline. We’ll promote your guest post across our social channels. HomeSecurityList.Com has 700 (Real Users) Facebook likes, 1,355 Twitter followers and a daily site traffic averaging to 470. We are definitely hands on in growing this number. A guest post on our blog will definitely benefit you in the long run. – text file with a list of source credit to your images. Make sure to be clear which source is for which image. You can send us using Google docs so the editors can easily provide feedback within your draft or you can send a text file (notepad and MS word will do). Please don’t send ZIP files. After your submission an editor will review it and determine if it’s a potential fit to our niche. We will review and discuss your submission and provide you feedback with the necessary notes. Once you’ve acknowledged your comments, send us your second draft and we will let you know if it got accepted. If we accept your article we’ll schedule your publication as soon as the revisions are done. We don’t publish multiple post in a day but we’ll let you know when yours is live.